13 of Sally’s FAVOURITE Lightroom Presets that she personally uses on a daily basis! Includes 13 color presets that are super versatile and help your perfect that clean, bright, vibrant feel similar to mine. PLUS 4 Preset Boosters that can be layered on your images to add moodiness, detail, matte or brighter effects. Speed up your workflow whilst making your images crisp, light, & bright. Full step-by-step instructions on applying the presets to your images is included. 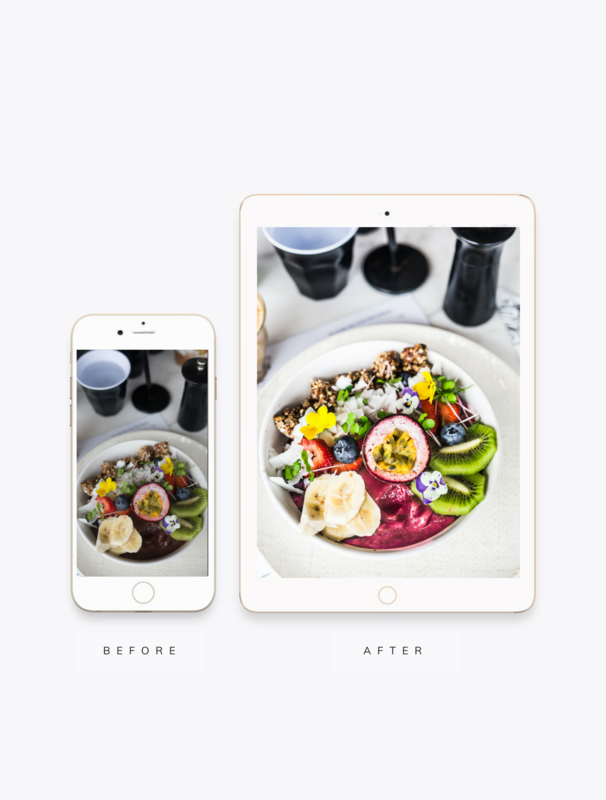 Over the years I have streamlined my photo editing to keep it as simple as possible! Using presets (similar to an instagram filter) is a way to speed up your workflow and share consistent image after image. Talk about ‘finding your style’! There’s no need to be tethered to your computer for hours on hours editing every image you’ve taken with care and precision. You are not a touch-up specialist, are you? That’s why I am PUMPED to give you my 17 FAVOURITE editing presets. These are presets that can speed up your workflow, give you that light and bright feel to your shots, and make your black and white photos sing with emotion. 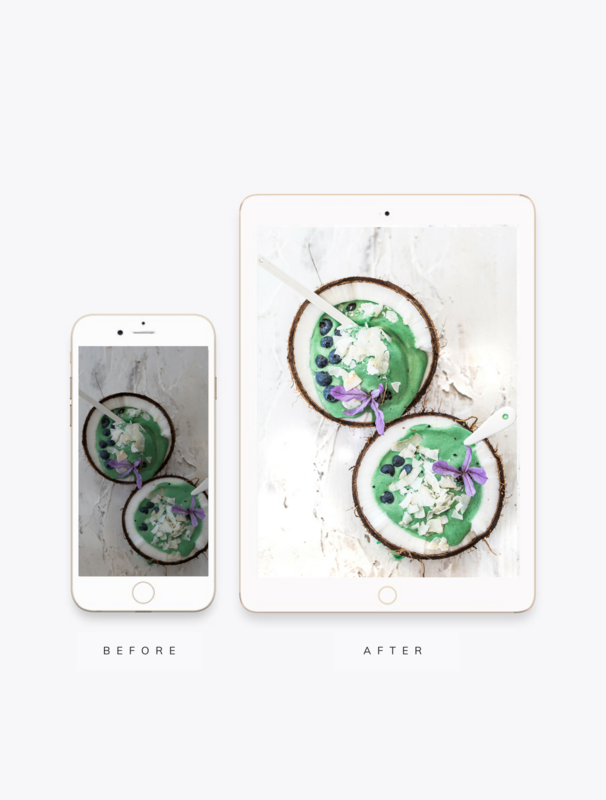 That’s right: 20 custom presets made by yours truly so you can speed up your work, create timeless, beautiful food images, AND get back to what you love. These pre-sets are for use in Adobe Lightroom (desktop version), and are compatible with RAW and JPEG photos. Don’t have Lightroom yet? It’s what the pro’s use to edit their snaps. Download your 30-day FREE TRIAL right here, and you’re good to go! 13 of Sally's FAVOURITE Lightroom Presets that she personally uses on a daily basis! Over the years I have streamlined my photo editing to keep it as simple as possible! Using presets (similar to an instagram filter) is a way to speed up your workflow and share consistent image after image. Talk about 'finding your style'! There's no need to be tethered to your computer for hours on hours editing every image you've taken with care and precision. You are not a touch-up specialist, are you? That’s why I am PUMPED to give you my 17 FAVOURITE editing presets. These are presets that can speed up your workflow, give you that professional, editorial feel to your shots. 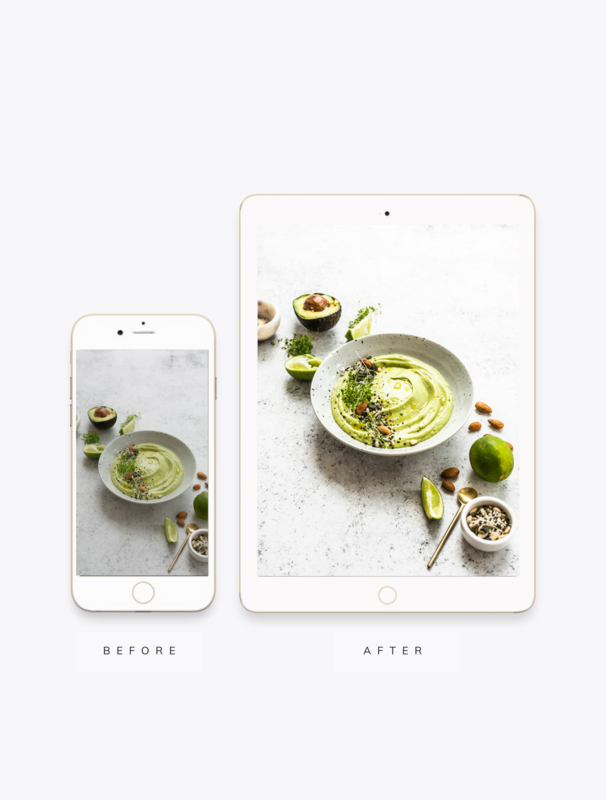 That’s right: 17 custom presets made by yours truly so you can speed up your work, create timeless, beautiful food images, AND get back to what you love. I use these presets in my recipe photography work for national magazines. They're an absolute must if you want incredible images in a single click. Don't have Lightroom yet? It's what the pro's use to edit their snaps. Download your 30-day FREE TRIAL right here, and you're good to go! Want more? Check out my Moody + Bright Presets here or snag the entire food bundle to take your all of your edits to the next level.